Get the ins and outs of how to take a soil sample and interpret results to improve your garden or home landscape. This will be an interactive session; bring soil test results from your property to evaluate in class. 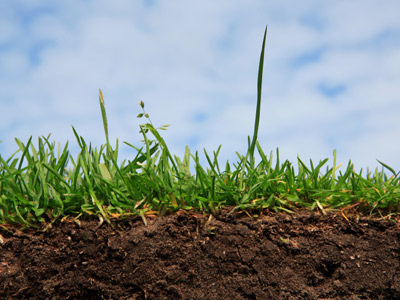 We will provide instructions on how to collect and analyze your soil prior to class.